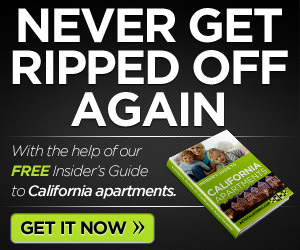 CA apartments are a great place to live. Especially Chase Knolls with 1, 2, and 3 bedroom apartments and 14 acres of walking paths, courtyard gardens, and hundred-year-old trees. Units are newly renovated with a retro style interior which includes hardwood floors, 2 tone paint, and wide crown molding. The kitchens have new stainless steel appliances, and vintage stainless steel countertops, with kitchen doors that open onto patio or balconies. 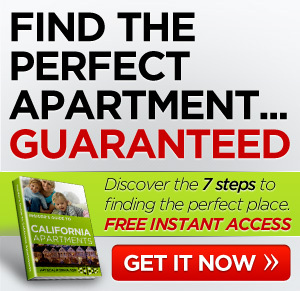 With easy access to public transportation and freeways getting around is easy. There are stores, restaurants, schools, parks and many other places within walking distance of these CA apartments. 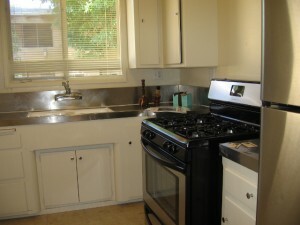 ChaseKnolls Apartment Community is one of the best kept secrets in Sherman Oaks. Conveniently located near the Mall, restaurants on Ventura Boulevard, and access to the 101 and 405 freeways, it is like garden oasis in the middle of everything. Its renovated retro-style units have glossy hardwood floors, wide crown moulding, 2-tone paint, ceiling fans, wood blinds, and ample closet space with built-ins. The kitchens have vintage stainless steel countertops, new stainless steel appliances, and a kitchen entrance leading to a patio or balcony. With 14 acres, we welcome pets. Walking paths, courtyard gardens, and hundred-year-old trees grace the grounds. The community is gated and we offer a courtesy patrol in the evenings. Your parking is controlled access, assigned, and covered. We welcome you to visit us and see why many others call Chase Knolls "home".